We have also updated our Clockwork Empires: Development Progress Report! It contains the wondrous annotated changelog. Building creator, module placer, zone creator rewritten! Building stuff is more accurate, more efficient, and all-around improved! 200% of the rich flavour you demand! Added happiness-to-workshift system: Now emotions matter. The happier your colonists are – well, your overseers anyway – the longer your work crews will work. tables are now “Table and Chair Sets”. You can’t sit in them right now. This will be Improved. re-enabled module animations and particle effects on a number of modules. re-enabled pickup_animation for modules. This may cause some visual oddness until a related bug is fixed. FIXED: people no longer stick their heads into ovens/workbenches when dropping off materials. Usually. added “?” box tutorials for the following windows: Foreign Office, Chapel, Laboratory, Mine, Trade Office. all remaining jobs that allowed a worker to leave while they were in progress (i.e. smelting) have been changed to require worker presence. added chapel doctrines, along with accompanying UI. 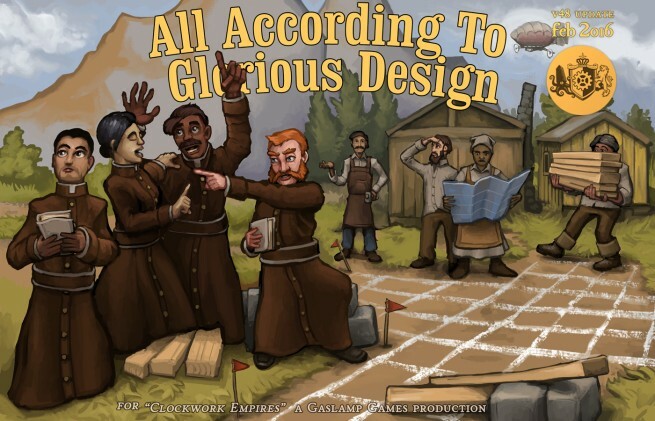 Players may now choose a chapel doctrine in the building’s interface, which will influence what effect their vicars’ sermons have. removed old references to “Seminary Training”; it is generally replaced with “Spiritually Inclined” trait. Trade goods and forbidden items now have bright red/green outlines as well as their standard tinting. balance: Obeliskians now won’t wake … so soon. It’ll be interesting to see how the Early Access community takes to the doubled kitchen production. If it’s popular, I propose also doubling the amount of Tiny Beetles that spill out of Giant Beetles.